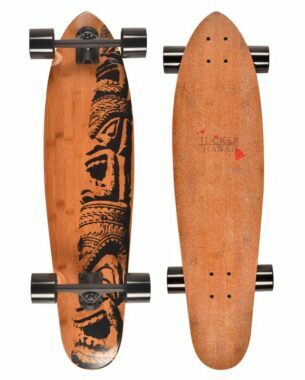 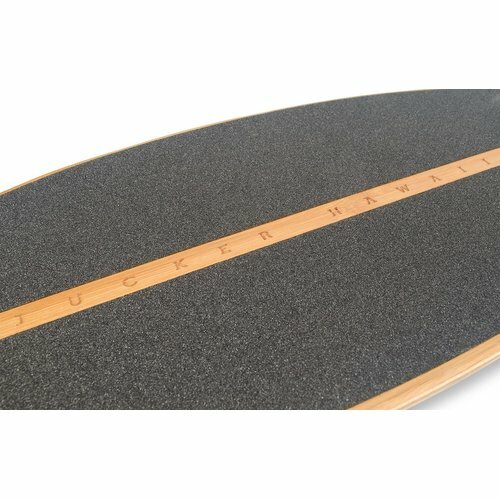 The “Pau Hana Cruiser” is the latest addition to the JUCKER HAWAII Cruiser lineup. 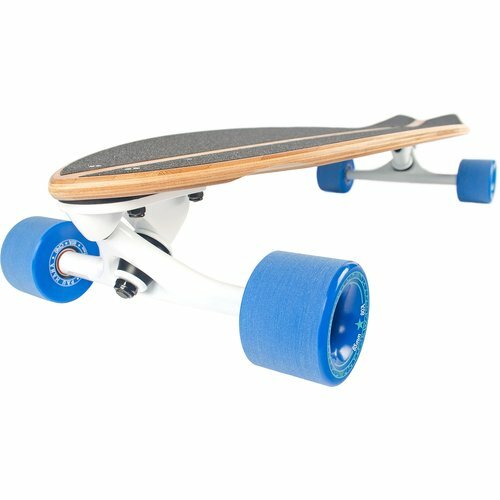 This high quality cruiser screams Streesurfing! 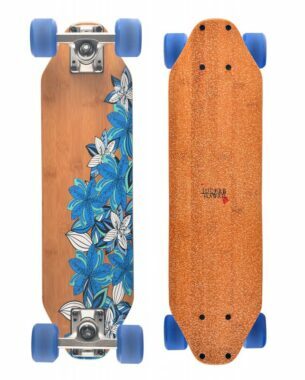 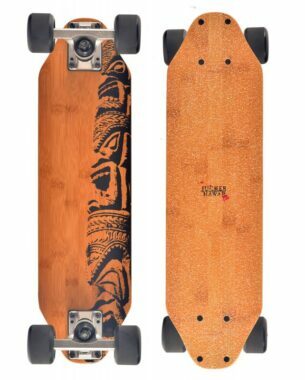 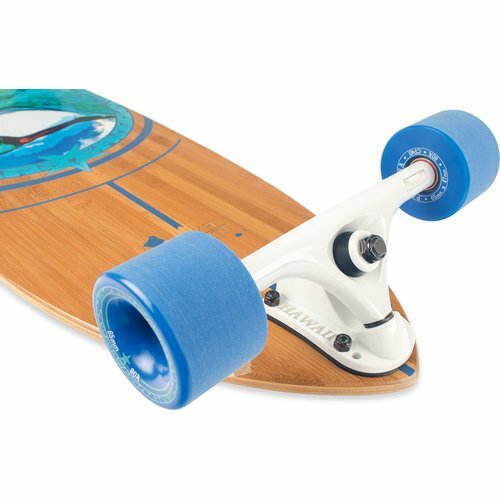 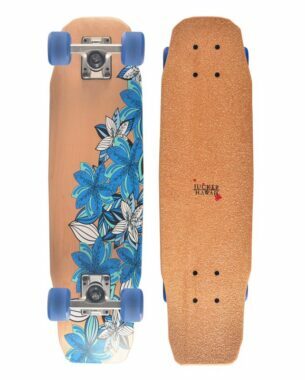 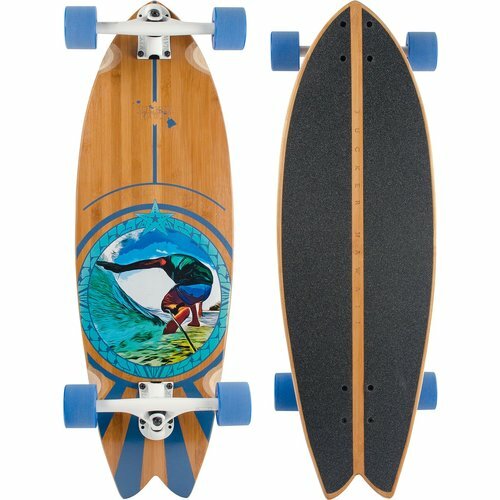 The “Pau Hana Cruiser “is 100% surf and Hawaii inspired. 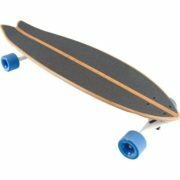 The deck is cold pressed Canadian Maple with a layer of bamboo on each side to give it that exquisite look. 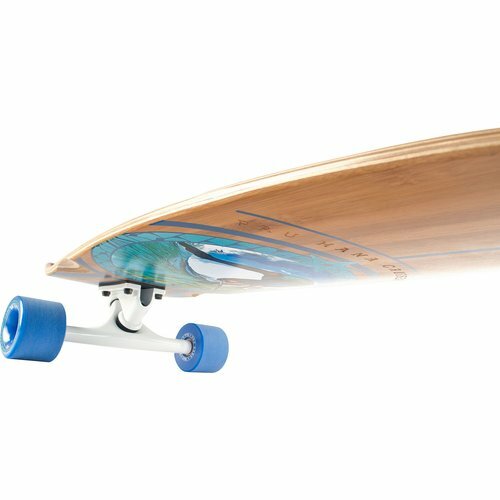 “Pau Hana” is Hawaiian for “finished work” “done with work” “end of working day” and who would not love to take this fabulous cruiser for a nice sun set ride. You don’t have to be a surfer to fall in love with the “Pau Hana Cruiser” but you never know you might become one riding it. 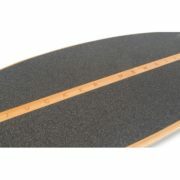 ** This board is delivered fully assembled and ready to ride. 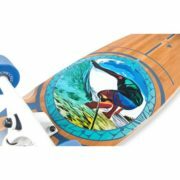 We deliver in West Maui.